Withdrawal and deposit services for Tron (TRX) will be suspended starting from 2018/06/21 17:00 AM (UTC) and will be resumed after the mainnet is stabilized. 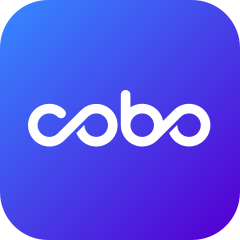 Cobo will handle all technical requirements involved for all users holding TRX. Please refer the resume time to our official announcement. We apologize for any inconvenience caused.